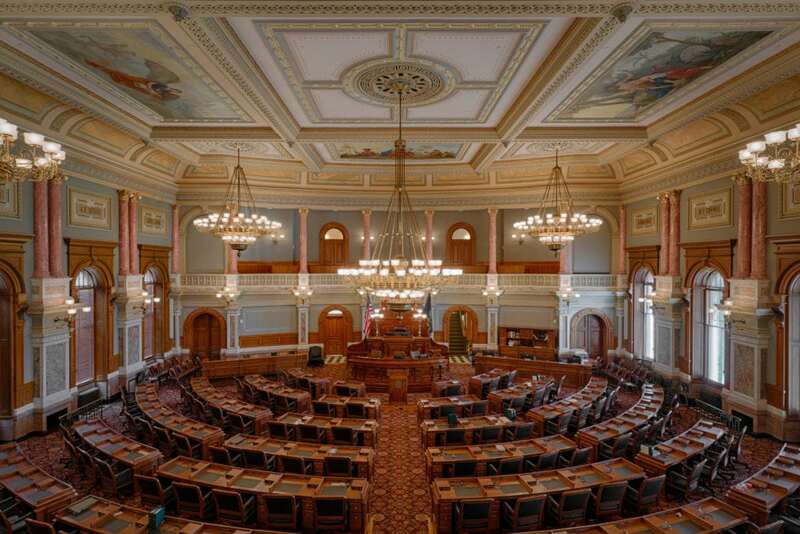 The House of Representatives chamber of the Kansas Statehouse is pictured July 23, 2014 in Topeka. 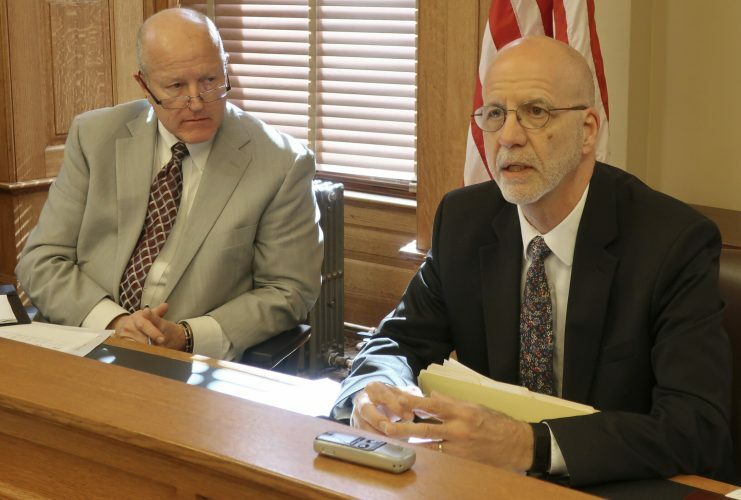 TOPEKA — The Kansas House gave first-round approval Monday to a bill that would require medical facilities and doctors to inform women that some medically induced abortions could be “reversed” if a doctor intervenes. Opponents of the bill say the “reversal” method is scientifically unproven and disputed in medical circles, while supporters contend women should be made aware of the option. The bill passed by a voice vote after more than two hours of debate. 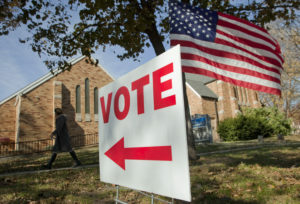 After a final vote Tuesday, it’s expected to head to the Senate, The Kansas City Star reported . Medical abortions involve women taking Mifepristone, generally called RU-486, followed by a medication called Misoprostol. 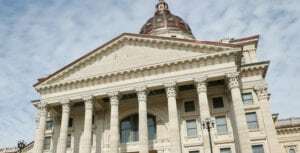 The bill approved Monday would require women be told that an abortion can be stopped after the first medicine is taken if a doctor administers a dose of progesterone. Democratic Gov. 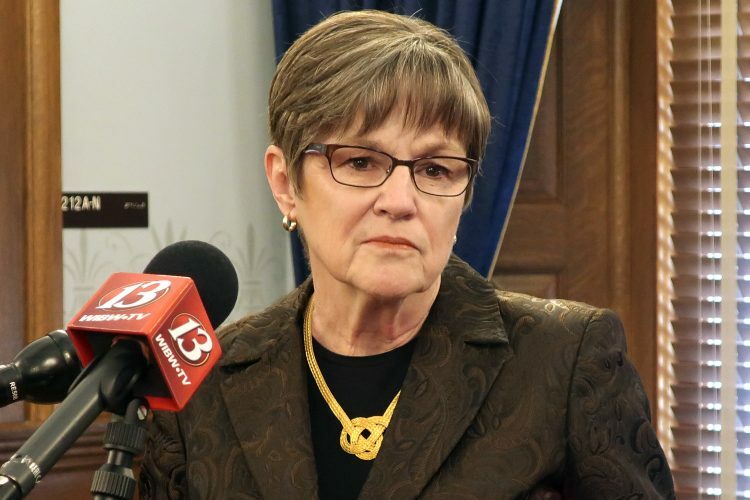 Laura Kelly, a strong supporter of abortion rights, was skeptical about the bill. “I’m not sure that’s based on science,” she said during a news conference Monday. However, the American College of Obstetricians and Gynecologists in 2017 disputed the usefulness of the procedure. Democratic opponents of the bill repeatedly referred to the medical group’s statement and questioned whether the process detailed in the bill is safe. “I think this really inserts politics into a private discussion between physician and patients and complicates that and interferes with that relationship,” said Rep. Eileen Horn, D-Lawrence. 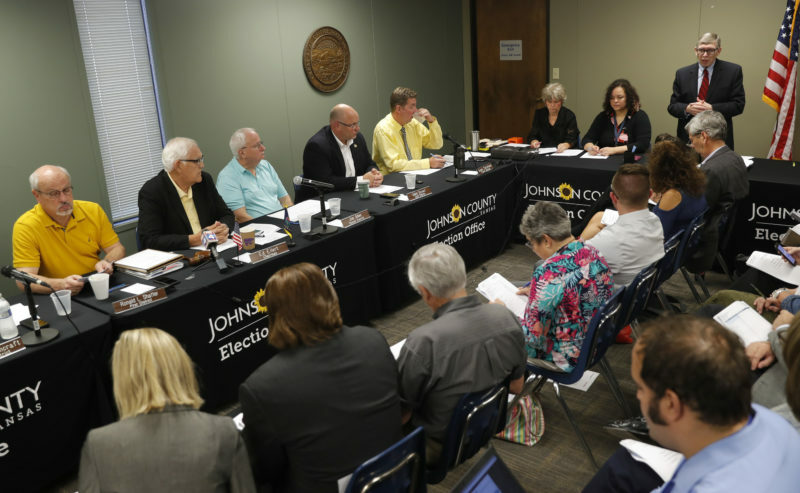 If passed, any private office, surgical outpatient clinic, hospital or other facility that fails to post a sign about the reversal process could be fined up to $10,000. If a medical abortion is provided without the notification, the woman, the father of the unborn child, or the grandparent of a minor undergoing the abortion could sue for damages.